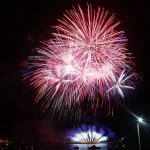 The Malta International Firework Festival 2018 is held over two nights in two different locations, with four competing companies. 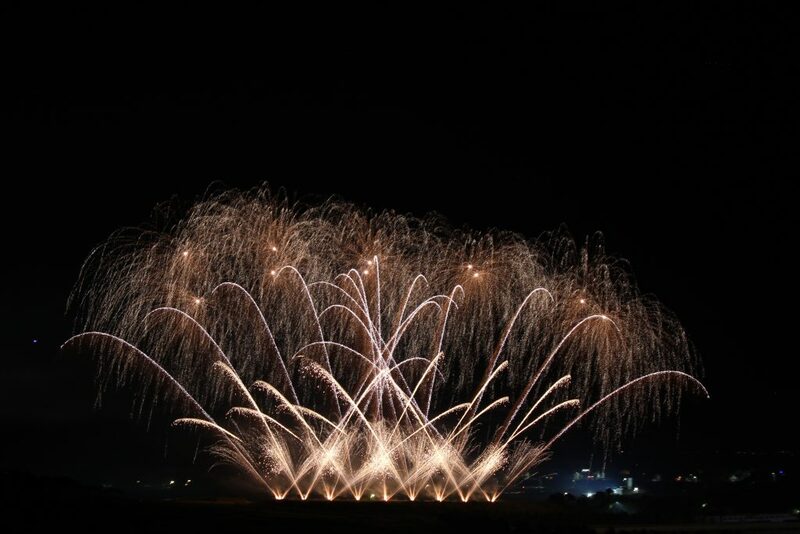 The first night was on the 21st April in Xaghra, Gozo, and the second night is 27th April in Marsaxlokk, Malta. 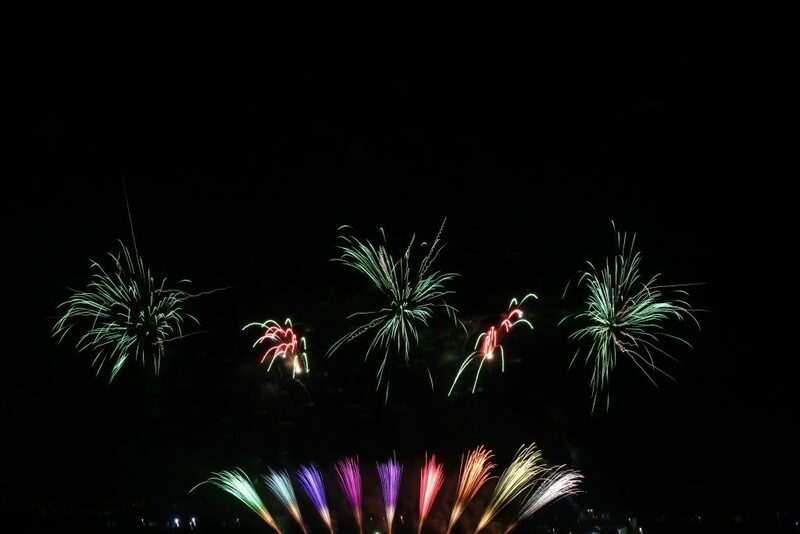 We were selected to compete on the first night, along with Rozzi Fireworks from the USA. 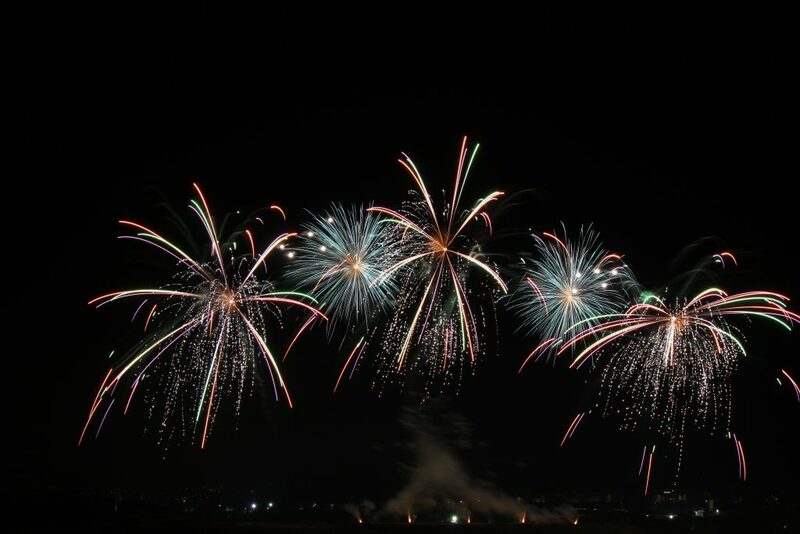 On the 27th Martarello SRL from Italy and St Mary’s Fireworks Factory, Ghaxaq are both competing. 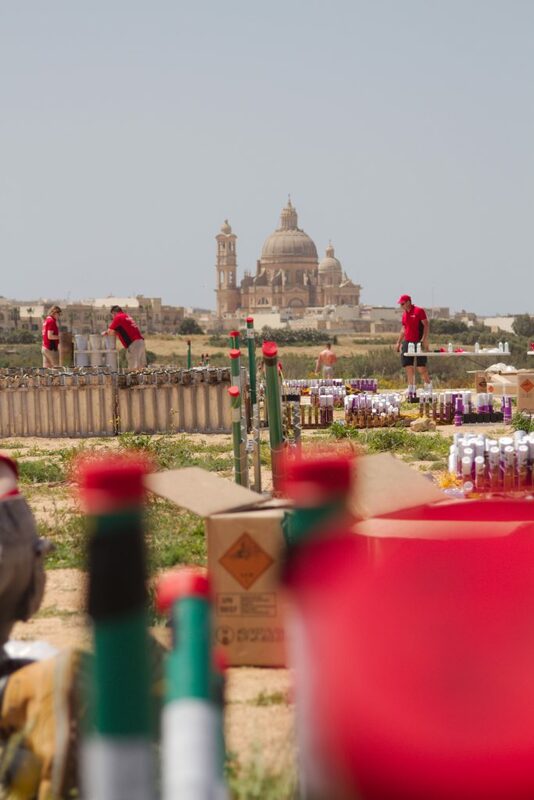 In between the competition pyromusical displays there are traditional Maltese displays; batteries, ground fireworks and showcases of shells. 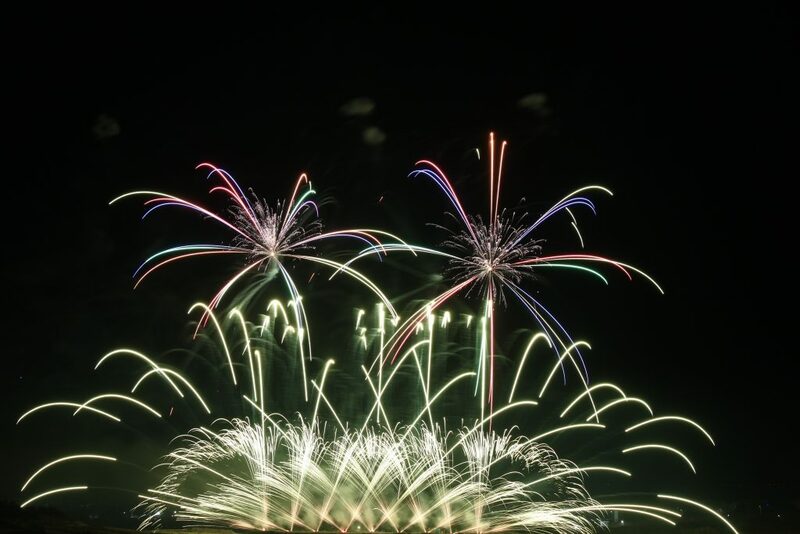 On the 30th the festival is brought to a close by fireworks in the Grand Harbour in Valetta. We arrived in Malta on the 19th April and made our way to Gozo. The sun was out and it was warm, but not as warm as we left behind in the UK. We had a team BBQ and a relatively early night to start early the next morning setting up. 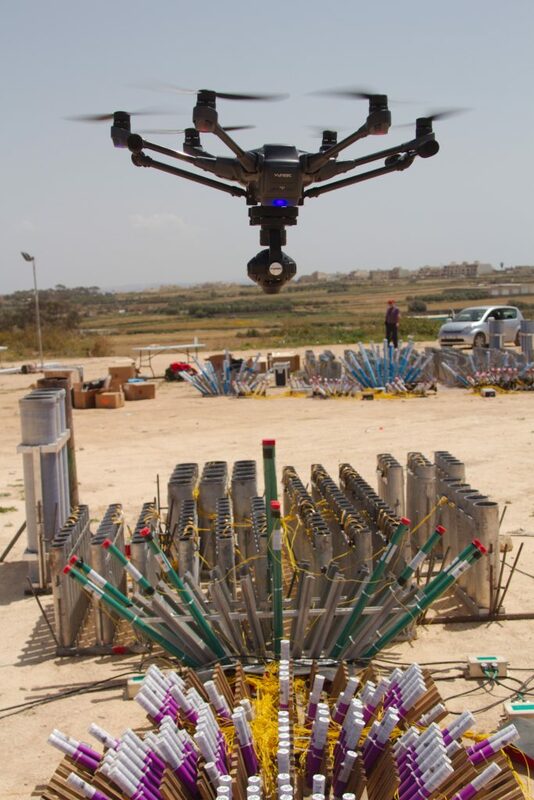 On the morning of the 20th we headed to our firing site, a flat piece of land above the Gozo Racecourse and about 1000m from the audience in Xaghra. The racks were all set up by the Maltese so it was just a case of fusing and putting everything in place, which would still take us a day and a half! We had breakfast brought to us on site by the manager of a fantastic restaurant, Brookies, who we met in the airport in Bologne of all places. For lunch we were fed very well down at the racecourse. On the 21st we headed back to site to finish off the rest of the fusing and testing of our show. We anticipated that we would finish by about lunch time, so that gave us loads of time should anything not go to plan. We had a few problems with our radio bridge to site but this still gave the crew some time to practice with the drone that we had been lent so we could film our show. 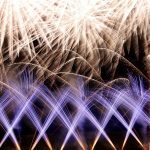 The display is a 14 minute long pyromusical display, with 2 minutes of no music to showcase firework effects, colours and technique. The show is designed to reflect the country of origin for the competing companies. 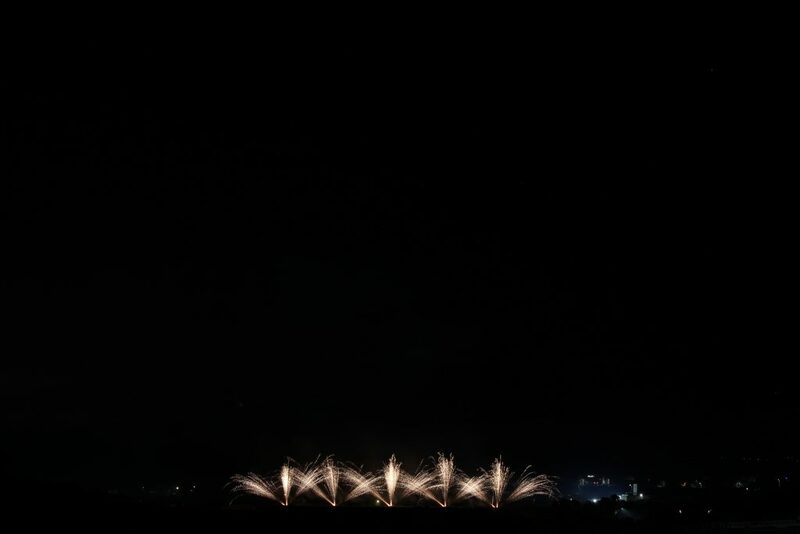 Due to the distance between the audience and firework site, we had to use a radio bridge to connect the firing panel at the sound desk with the slave panel on the firing site. 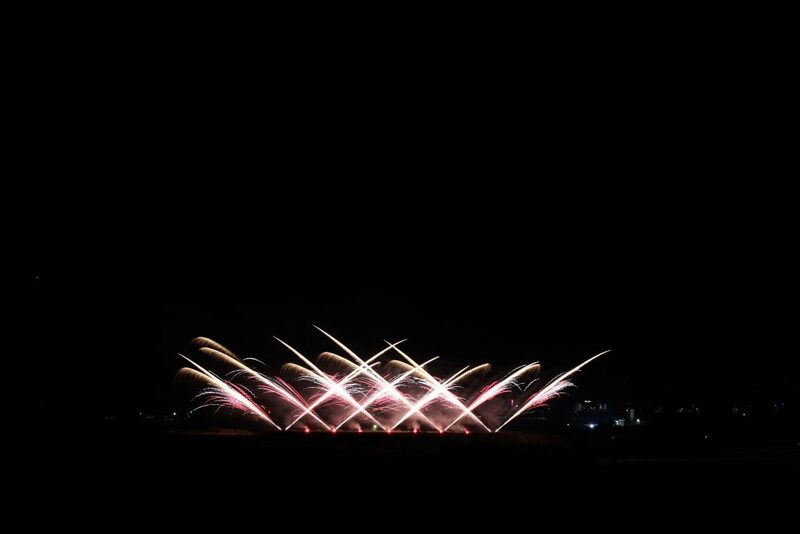 The night started with a traditional Maltese battery of salutes and was followed by traditional Maltese multibreak shells. We were the first competition display for the evening and were followed by more traditional Maltese multibreaks before Rozzi had their turn. 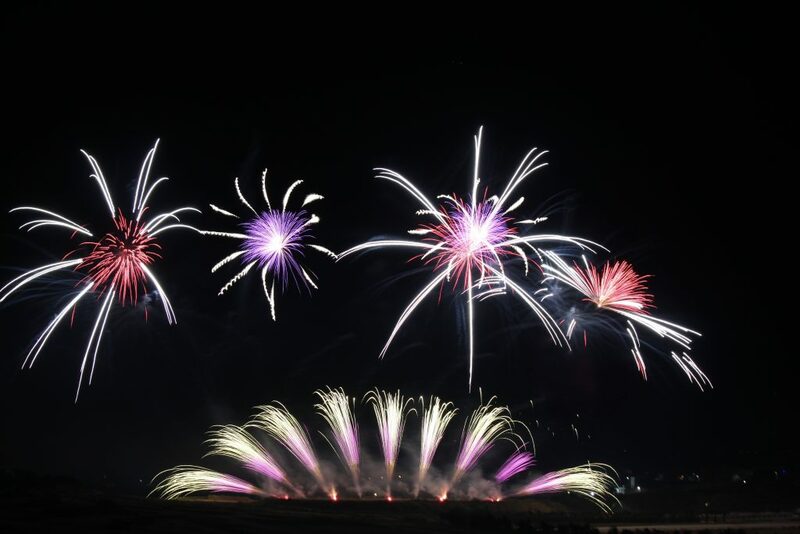 The night was rounded off by a battery of shells from the Maltese that resulted in many fires around their firing site – which apparently is common and expected! This was evident by the number of fire engines that were stationed around the sites and quickly went in to put the the fires out. 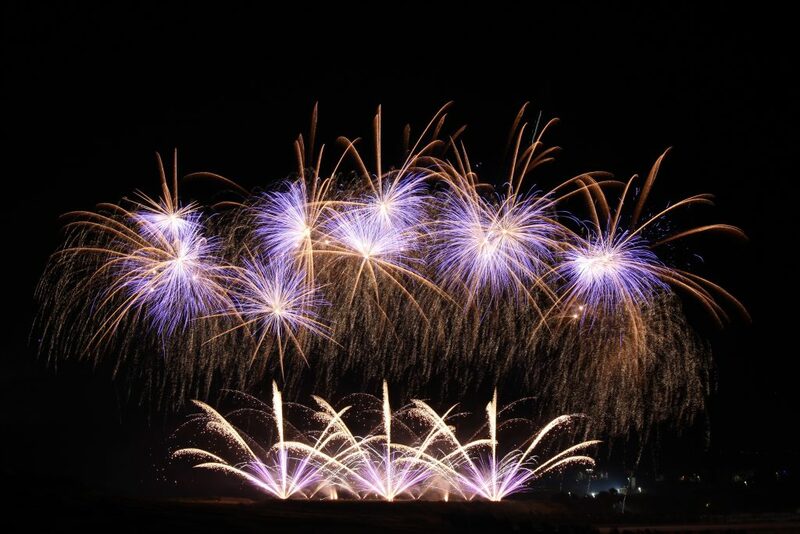 We designed our show to be technical with single shots, candles and shells, no cakes for a change. 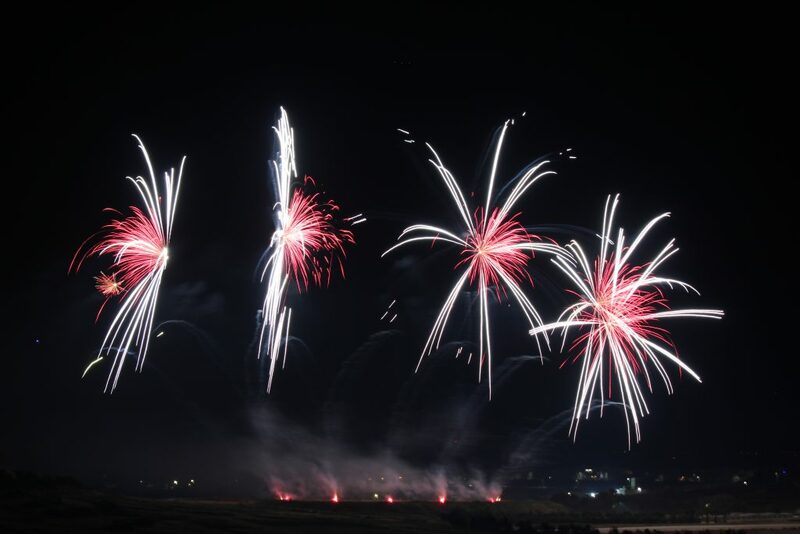 Our show fired successfully, we had a 100% test prior to firing and only a couple of failures. 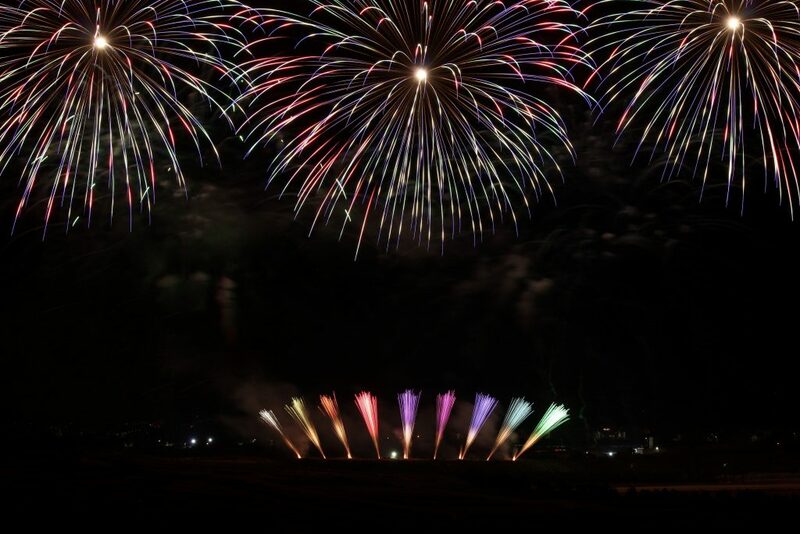 The colours of the fireworks from our Italian supplier for the show were stunning and definitely added impact to the show. Considering we had never seen the product before the show we were pleased with the outcome! No one was allowed onsite until after all the displays, we had to keep a 200m distance from the site until all was done. With this in mind we thought pack down may take a while, due to the number of Maltese who were employed to help with the displays we got it all cleared up in a couple of hours. One of the quickest we have had on record! However, it was still late so the only place open for dinner at 1.30 am was McDonalds. We all went home for some sleep before we got up on Sunday morning and headed across to Malta where we had a factory visit to St Mary’s planned. We all worked hard and enjoyed ourselves in the sun! We came away feeling like we’ve done ourselves proud with the show and we’ve had a laugh as a team. We definitely have some stories to tell from the trip!